Abstract: Due to recent advances in VR and AR technology and applications, more and more videos streamed on-line become 360 degree and 3D. This creates new challenges for video streaming when bandwidth is limited. Besides adapting video resolution to bandwidth, there is also opportunity to adapt what to stream to user attention, or content creator's wish for focus. This opens up exciting opportunities for interesting research. We will describe some existing work (industry seems to be leading the way in this space), and discuss our own efforts. Bio: Dr. Dah Ming Chiu received his first degree from Imperial College London and his Ph.D. degree from Harvard University. He worked in industry for several hitech companies of his time: Bell Labs, DEC and Sun Microsystem Labs. He returned to academia in 2002 to become a professor in the Department of Information Engineering at the Chinese University of Hong Kong. He served as department chairman from 2009 to 2015. His recent research interests include Internet content distribution, data-driven modeling and analysis of large scale systems, and network economics. He has also worked on analyzing academic social networks, and mining insights on academic research trends and evaluation methodology. Dah Ming is an IEEE Fellow. He served as an Associate Editor for IEEE/ACM Transactions on Networking from 2006 to 2011 and TPC member for many networking conferences. 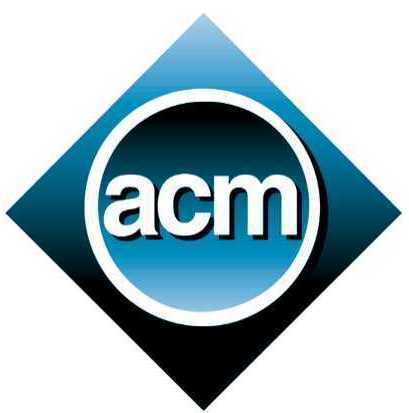 He was the general co-chair of ACM Sigcomm 2013 held in Hong Kong in August of 2013, with record breaking attendance. Abstract: Cloud computing has taken the industry by a storm in the past decade, which, as the backend engine, has been affecting and improving our daily lives. One interesting aspect in this new computing paradigm is that communication take place not just at the edge of the system that interface with users, but plays a key role at the heart of datacenters, where large volumes of intermediate results have to be delivered to the next stage of data analytic jobs as quickly as possible, and video analytics is one of such examples with very high resource demands. In this talk, we will discuss the resource allocation for cloud computing in general, and present the case for scheduling multiple types of resources in the cloud, with the hope of supporting multiple co-existing jobs in a fair and efficient manner. With the recently introduced notion of coflow, a correlated group of flows, whose completion time is determined by the flow finishing last. We show the optimal solution relies on resolving a set of conflicting criteria, and we will illustrate some existing approaches and our endeavours along this direction. Bio: Bo Li is a professor in the Department of Computer Science and Engineering, HKUST. He is also the Chief Technical Advisor for ChinaCache Corp. (a NASDAQ listed company), one of the leading CDN service providers in the world. He was a Cheung Kong Chair Professor in Shanghai Jiao Tong University (2010-2016).He was with IBM Networking System before joining HKUST in 1996. His recent research interests include: multimedia communications, large-scale content distribution in the Internet, datacenter networking, cloud computing, and wireless sensor networks. Bo Li is a Fellow of IEEE. 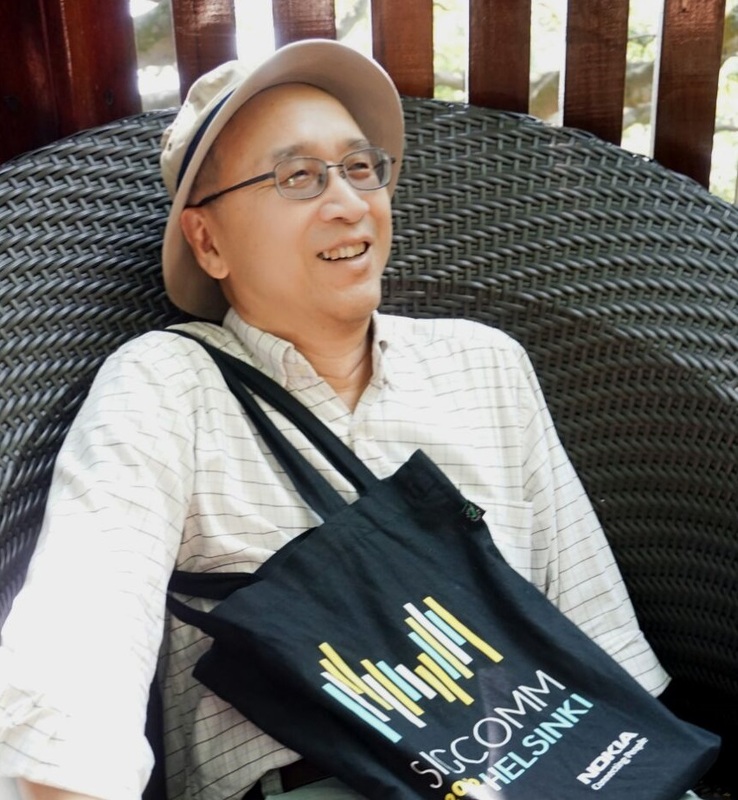 He made pioneering contributions in the Internet video streaming with a system called, Coolstreaming, which was credited as the first large-scale Peer-to-Peer live video streaming system in the world. The work received the Test-of-the-Time Paper Award from IEEE INFOCOM (2015), and USD 25M VC investment from Softbank Inc. 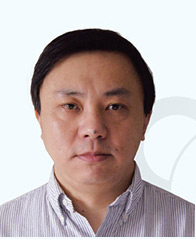 He received the State Natural Science Award (2nd Class) and five Best Paper Awards from IEEE. He has been an editor or a guest editor for a dozen of IEEE and ACM journals and magazines. He was the Co-TPC Chair for IEEE INFOCOM 2004. Bo Li received his B. Eng. Degree in the Computer Science from Tsinghua University, Beijing, and his Ph.D. degree in the Electrical and Computer Engineering from University of Massachusetts at Amherst.